Guts Casino is a relatively new brand with an excellent instant-play platform. The site is well-designed and laid out with the player in mind, as it is easy-to-navigate and find the games you love with ease. There are hundreds of games from some of the biggest names of the online gambling world, which makes the Guts platform one of the most diverse and innovative in the industry. 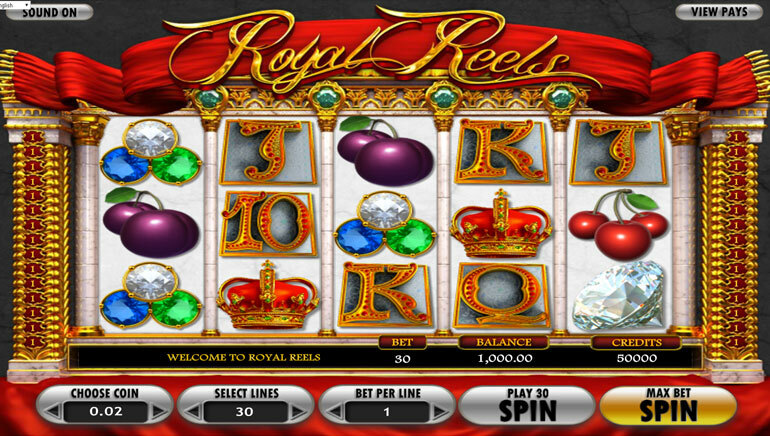 Canadian players have a new online casino to win with. Guts casino is available for instant-play across Canada, and boasts one of the newest player-interfaces in the world. The site is designed to be easily accessible with bold colors and incredibly animations. Once registered, online gamblers in Canada will be blown away by the platform and the games available. The Guts platform includes games by the leading software developers in the industry. Powered primarily by Net Entertainment, Guts has the best 3D slots in the game. In addition to the revolutionary titles by NetEnt, there are top games by Microgaming, Quickfire, Betsoft, OMI Gaming, Thunderkick and IGT. 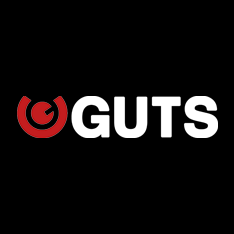 There will rarely be a time that players cannot find numerous games to play at Guts Casino. 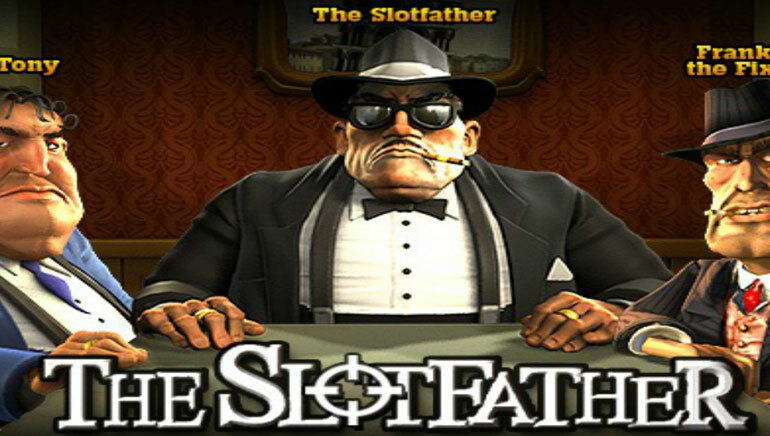 Slots players have hundreds of titles to choose from including the popular 3D slots like Gonzo's Quest, Dead or Alive, A Night in Paris and much more. 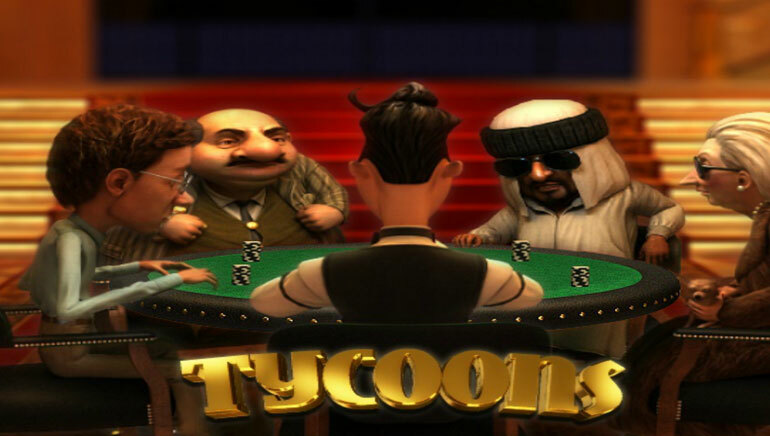 There are Table Games galore including vast variations of each game, specialty games, Live Casino games, Progressive Jackpots and so much more. As with the leading online casinos in the business, Guts Casino has a huge number of player promotions available. New players will receive an automatic Welcome offer upon registration that gives free casino cash, while veteran players have a sweet list of special deals to enhance their gambling experience throughout their time at Guts. Be sure to check the promotions category the next time you login to be sure that you are taking advantage of the best, most up-to-date deals. Safe and secure, the payment methods accepted at Guts Casino are tailor made for Canadian players and include some of the most popular deposit and withdrawal methods available. In addition to the popular VISA and MasterCard options available, Guts has made deals with eWallet extraordinaire Neteller, Paysafecard, Trustly, Skrill and more. While playing at Guts Casino, it is highly unlikely that players in Canada will ever need to contact customer service. From time to time however, there may be a question that you want to ask. The customer service team is available via Live Chat throughout the day and the night with highly skilled representatives ready to take all of your casino-related inquiries. The 'Help' button is located on the right side of each page and there are pre-determined categories to save you some time. Guts Casino is registered and licensed by the Government of Malta. 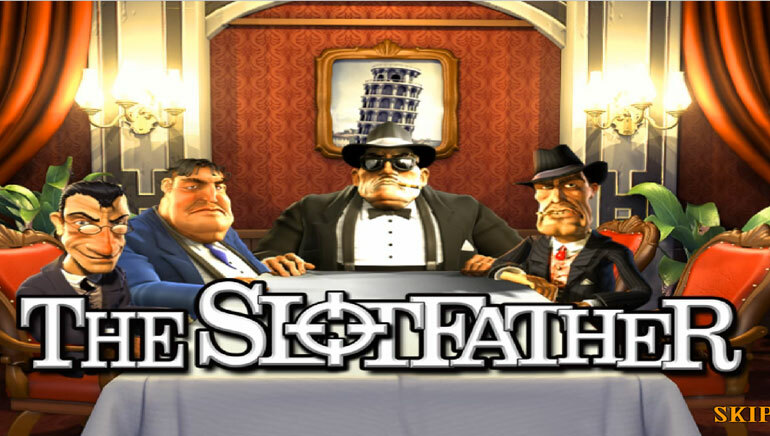 They are regulated by the Malta Gaming Authority. Guts also has an online sportsbook option, which is licensed by the Government of Curacao. 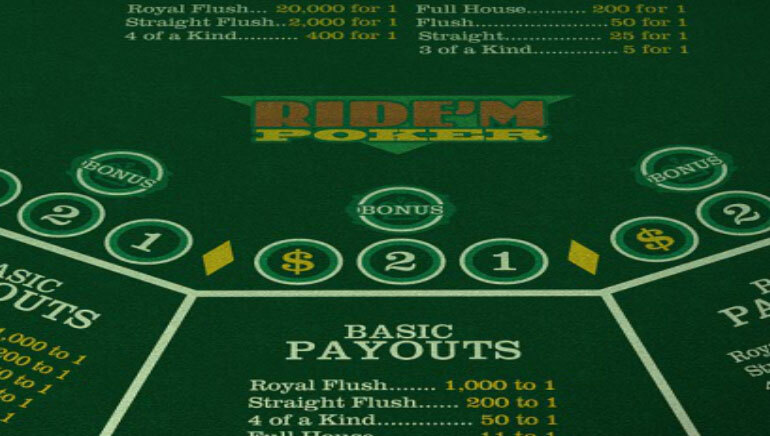 Canadian gamblers can legally play with all of Guts' options and try to win lucrative cash in the process.